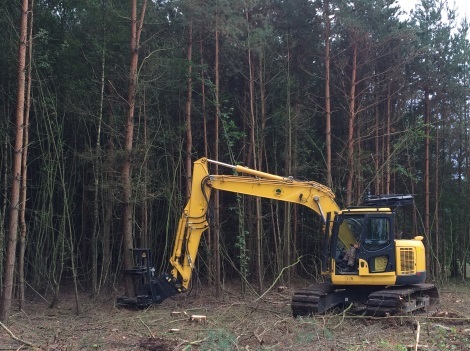 We offer 4 of these machines, three of these are Tier 4 compliant, the latest of which is a 2018 spec with latest construction requirements, as listed below. 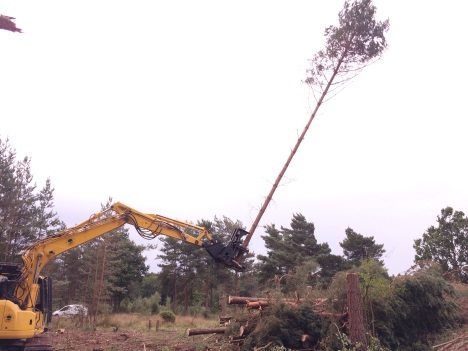 These machines have superb manoeuvrability and are extremely adapt at working in confined woodlands with mulcher and tree shear attachments for forestry or tree clearance work. Conformity: CE plated, FOPS demolition guards, Tier 4 final, Fluorescent handrails, 270 Camera system, Trackers , boxing ring, and green seat belt light fitted. 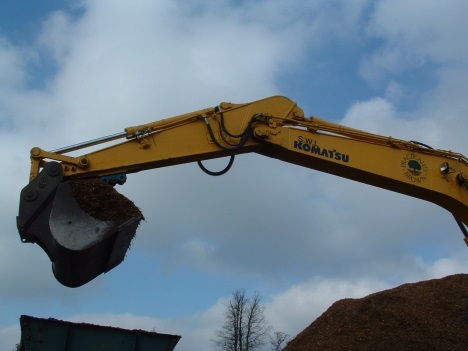 Machines hold LOLER certificates and operators are CPCS or NPORS certificated.